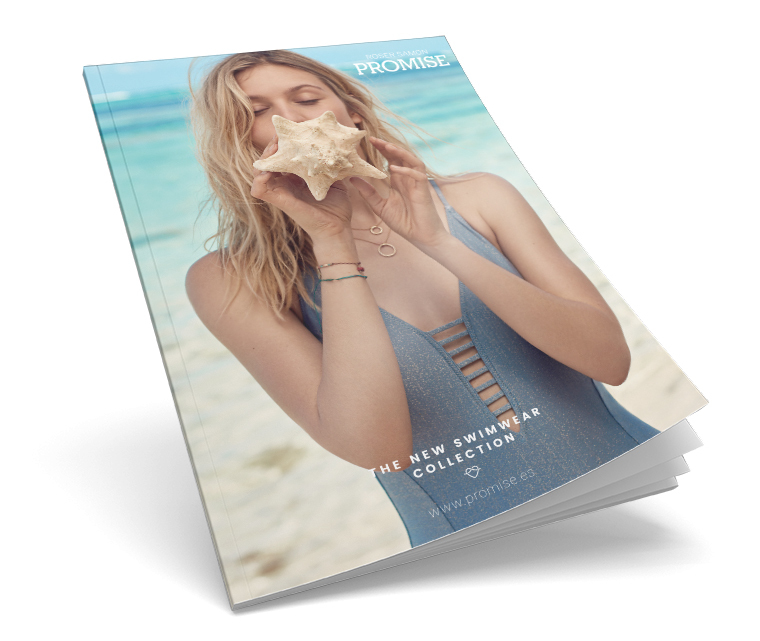 One of the most trendy collections of this summer, without a doubt, will be The New Swimwear SS19 of Promise. In our bath line you can find the bikini and the star swimsuit to wear on the beach or pool this summer. Great variety of models in which you will find fresh and cheerful looks but you will also have options to wear more sophisticated and glamorous looks. In addition, you can complete your summer look with the beachwear line.